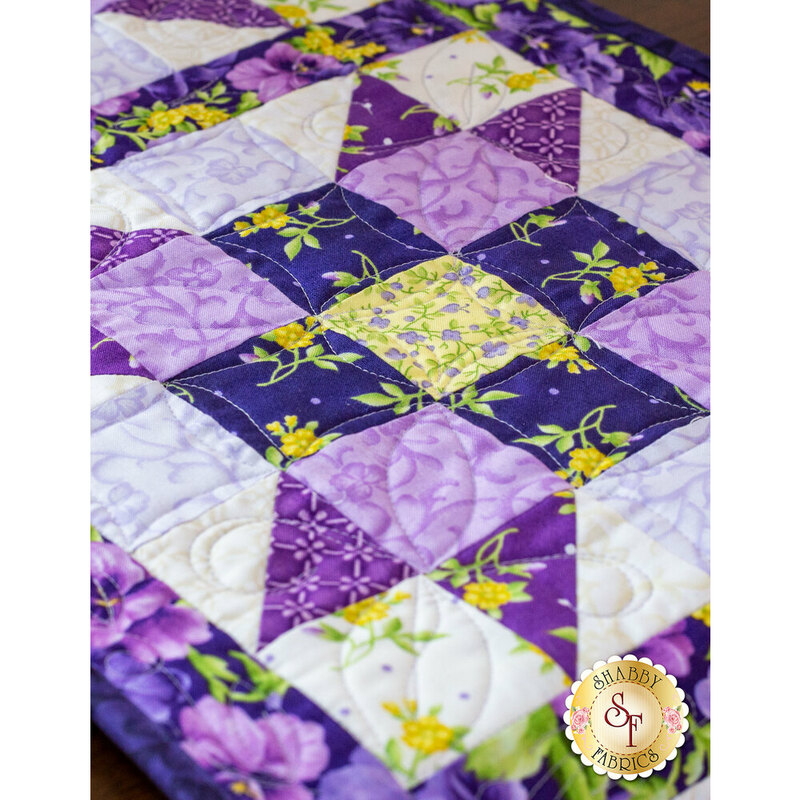 A quilter's dream come true! 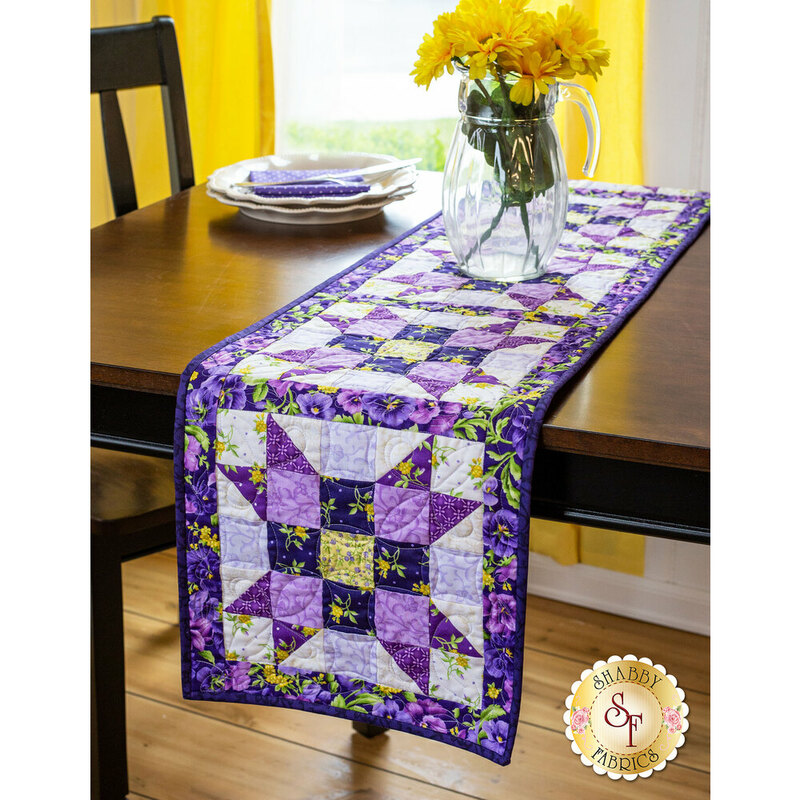 This stunning Sister's Choice table runner features basic piecing but will wow your guests with its complex look. 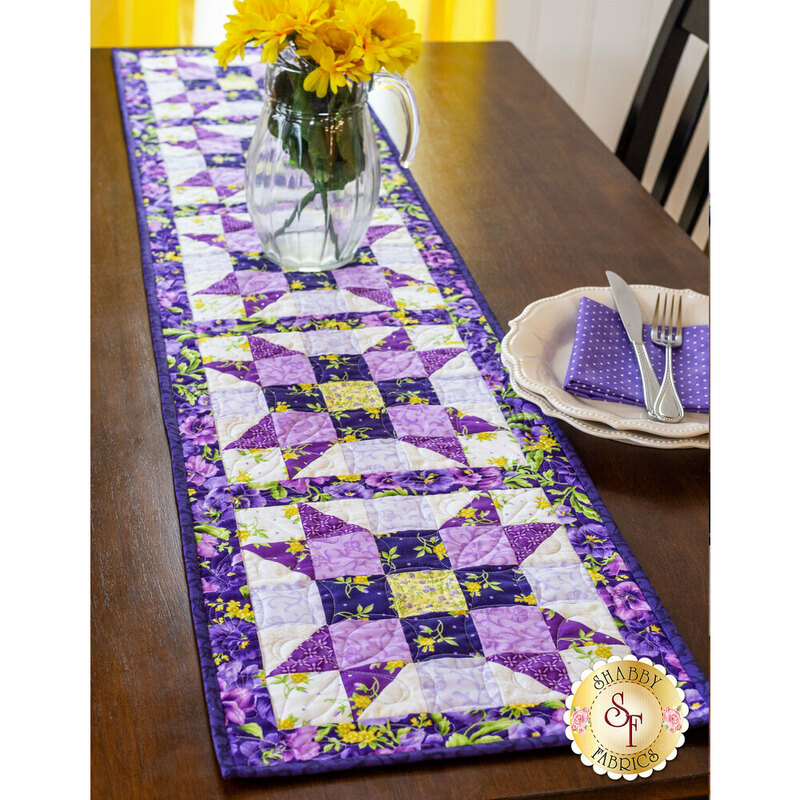 Piecing is made even simpler with this kit because the fabrics come already pre-cut! 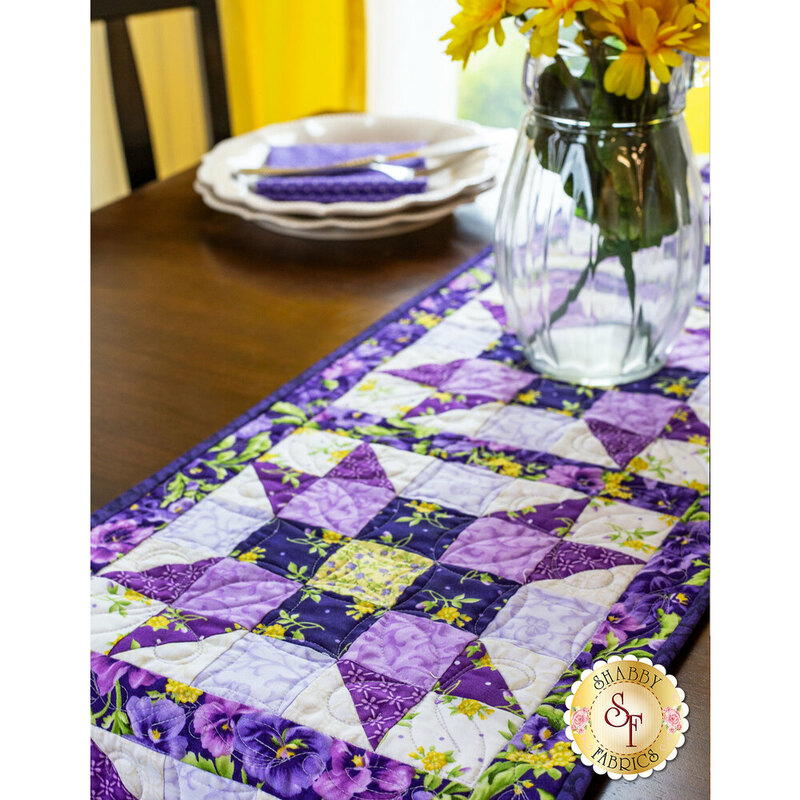 Table Runner finishes to 13" x 58”. 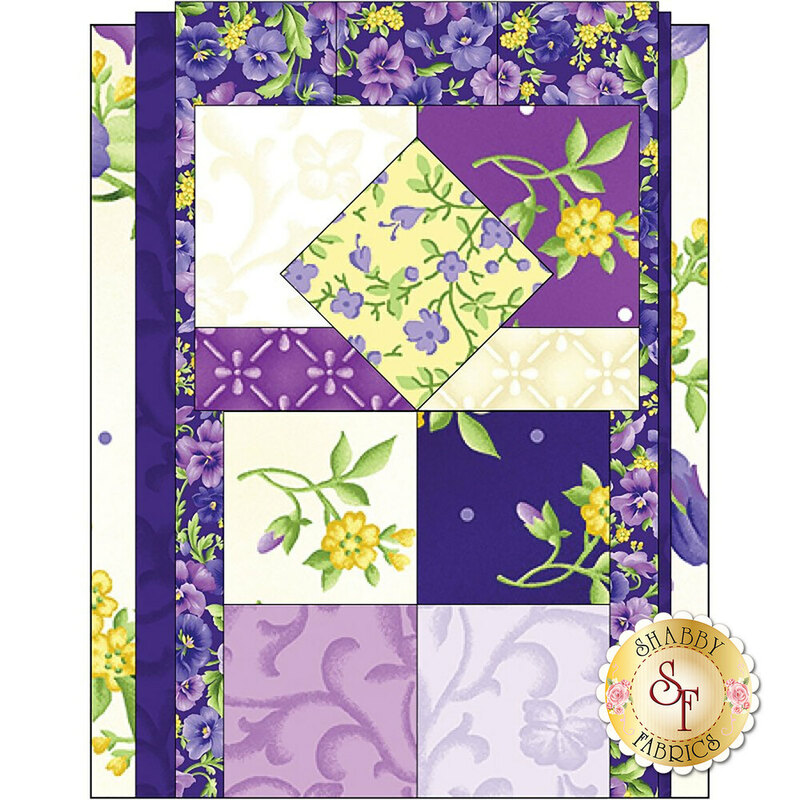 This kit includes the pattern, the pre-cut patchwork pieces, fabric for binding, borders, and backing! Follow along with Jennifer in the video below for additional tips to see how quick, easy and precise the blocks are to assemble using the Sister's Choice Pre-Cut Kits!